How can Flockler drive traffic and engage your target audience? 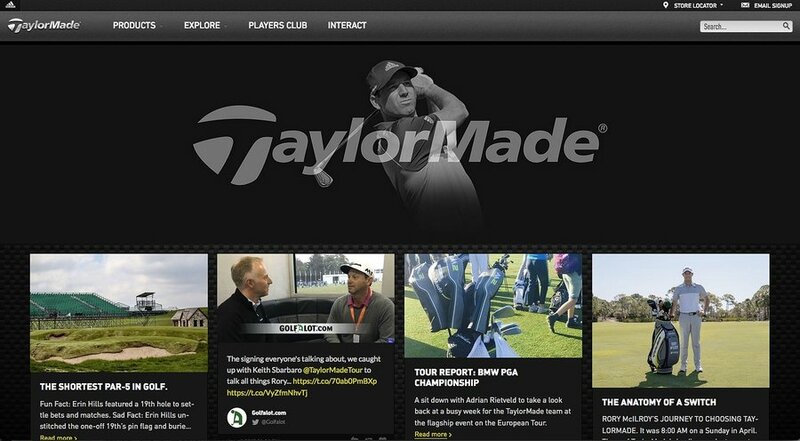 We talked to leading golfing manufacturer, TaylorMade, to find out. TaylorMade is at the very top of the rankings when it comes to the manufacturing of specialised golfing equipment. Their products have always attracted the interest and endorsements of the elite golfing community, including the likes of Dustin Johnson, Jason Day and Rory McIlroy. With such a powerful advantage in representation, TaylorMade wanted to exploit their endorsement position and to see the potential translated into results. Flockler is rapidly becoming a key ingredient to this strategy, and we investigated just how TaylorMade are using the benefits to boost brand building and commercial success. 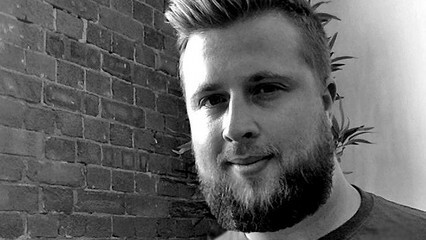 Here’s what Graeme Morton, Consumer Marketing Manager at TaylorMade-Adidas Golf, had to say. When did you start using Flockler and how’s it going so far? We started using the platform in early 2017 to provide a better user experience for fans of our brand. We got onboard with Flockler to get our content aggregation platform. This offered us equal opportunity to create content, keep people on our site for longer and give them a reason to be on it in the first place (we don’t have an e-commerce checkout option within the site). Flockler has made our dwell time three times higher than anywhere else on the site. What types of content are most popular and effective? Our tour content and news – definitely! This brings in a lot of visitors. We’ve tried before to up our content regarding the US and European tours, but other social media sites such as Facebook and Twitter only provide a certain amount of characters or a small amount of space with their algorithms. It’s been difficult to get all the interesting stories out to the public. However, with Flockler we can post everything and get lots of tour news and information up, including what sort of products the players are using. This type of content has been the main winner. It's also a good location to aggregate all our videos. What has Flockler allowed you to do that you couldn’t before? Our site is an e-commmerce platform without a checkout facility within Europe, so before there wasn’t really any reason for people to stay on our site once they had gained the information they were looking for. What we wanted to do with Flockler is to give people a reason to go there, a reason to stay engaged and then to find it easier to navigate to the more detailed product information on the site. Without proof of conversion, how are you measuring Flockler’s impact? We’ve had to base it on sentiment. We get reports on sales from retail, but we can’t directly identify the direct purchase influence. What we can say is that we have been really impressed with the statistics we’ve been getting. We’ve recently hit 10,000 page views in a month, and this has steadily been growing. Our overall site traffic is up since the publication of the Interact hub, and the recirculation is really helping us. The number of referrals into the site since the Flockler platform went live is really pleasing. We’ve seen a surge in recirculation and a lot of referrals from within. There’s also been an increase in dwell time, which, along with entries, was a metric we were trying to focus on. Have any specific pieces of content been boosted significantly with Flockler? The tour information, that’s been the biggest one. So for our audience, the thing that really gets them going is information about the best players in the world. Being able to have more than just 140 character stories has basically been the difference. Tour news has accounted for all our top performing pieces of content across the four months we’ve been live. We’ve seen some success with some of the more funky pieces we’ve done, such as getting good traffic from the information and video-based stuff. Ultimately what it all comes back to is that if we mention Dustin Johnson, Jason Day and Rory McIlroy, then people are far more likely to click. Has Flockler given you any new ideas for content strategy or reaffirmed what you already knew? I’d say more the latter as we’ve often had the best players in the world and the products to talk about. However, the short format of social has been restrictive and hasn’t really captured the imagination. With long-form blog pieces it has reaffirmed what we have always thought, but now we have the numbers to back it up and provide a more compelling way of viewing the content. Our strategy has changed a bit as we’ve sought to bring in some of our celebrity angles. We recognised there’s a lot of crossover between golf and other areas and sports, so we are able to realise more fully this potential. In general, it’s just given us more freedom and flexibility to get more information out there. Also, it provides us with an opportunity to highlight our partners and the people out there who are promoting our products. What has been your general experience of using Flockler? Well aside from all the benefits we’ve discussed, working with Toni and the Flockler team has been by far one of the easiest experiences we’ve had as a brand with our external partners. Quick to respond and quick to activate – in that sense it’s been an absolute dream. Just to reiterate what I’ve already said, Flockler has made our dwell time three times higher than anywhere else on the site. It’s helping us to build a real relationship with the consumer. So despite not having a checkout function for their website, the benefits and opportunity to engage with their marketing through Flockler is already providing significant results. The case of TaylorMade really highlights how companies with a deep content strategy or a unique value proposition in the market can use Flockler to exploit their advantage. It also demonstrates the potential brand building aspects that can result in increasing the length of visits to a company’s site. 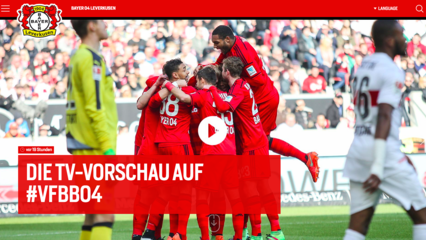 In the digital age, football is more than goals, wins and championships. The new currency as hot as Bitcoin are the fans, and their combined reach and engagement on social media channels. And that's a whole new ballgame. 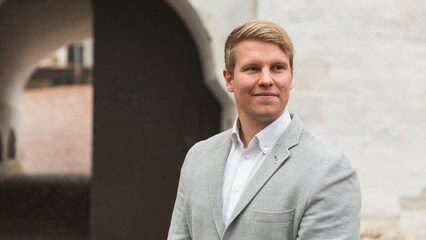 In an interview with Flockler, Anton Luhtala, CEO of Digisome, shares five tips for optimising your live stream performance. 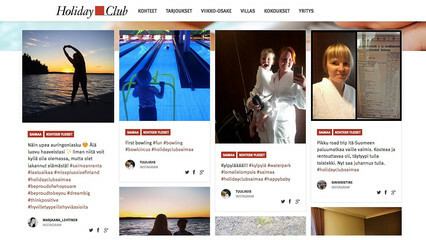 Bring all your content, including what your fans say about you, into one social hub. How to engage customers in creating content? 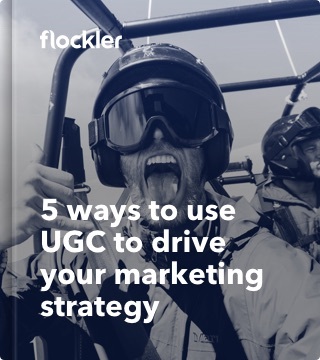 To celebrate the fact that you've made it all the way down here, here's a free guide: 5 ways to use UGC to drive your marketing strategy. We’ve gathered the do’s and dont’s, tactics and case examples, so you do not need to waste your time searching the web. Enter your email to download the guide straight away.